If there is one thing I like to try when traveling, it is the local food! Eating local food is one of the best ways to get to know a place and its people. Although I have been living in Cebu since 2007, I am still amazed every time I discover a restaurant or one of those cozy places which offer delicious food. Being a foodie, I am always ready to try new dishes and go to new restaurants. If you are a resident of the Queen City of the South or are planning a trip there, it is important that you know where you can get your fill of sumptuous dishes. And yes, just writing this post makes me want to go home right this instant. I highly recommend the restaurants below because they offer great food at reasonable prices. You will leave feeling satisfied and wanting to come back. No, I am not being paid for this, I truly enjoyed the dishes served in these restaurants. If you think there are other restaurants which must be included on the list, do let me know. Casa Verde has two branches in the city, one in F. Ramos and another in Cebu IT Park. The restaurant was established in August 2002 and it is influenced by the Spanish colors and decors of the owner’s ancestral home in F. Ramos. The restaurant’s philosophy is to serve great food at affordable prices. It is casual dining restaurant where you can let your hair down and just fill your tummy. 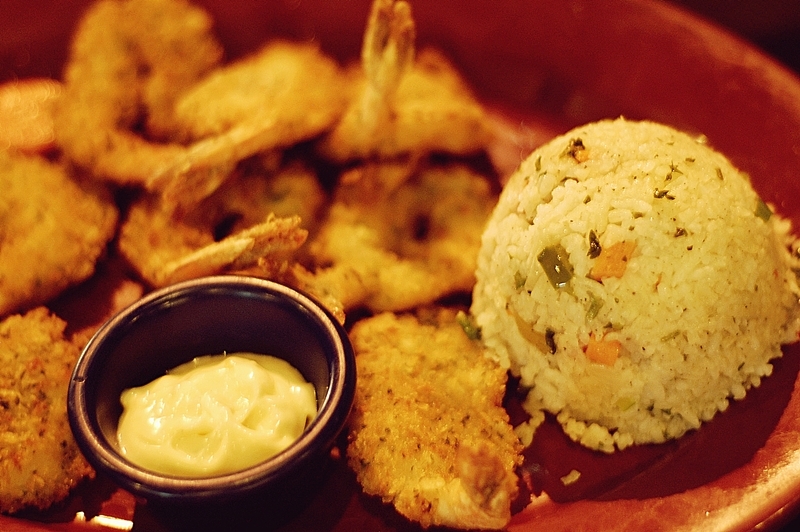 Some of their famous signature dishes are the Brian’s Ribs and Ting Ting Tavern Shrimp. One of Cebu’s best-kept secrets is this quaint little café and restaurant which has such good interiors! Walking into the restaurant feels like walking in a Home and Garden Television shooting site. The decor is just gorgeous that you will think it just can’t get any better but it does! The food is just excellent, if I may say so. The portions are generous and they are simply prepared well. 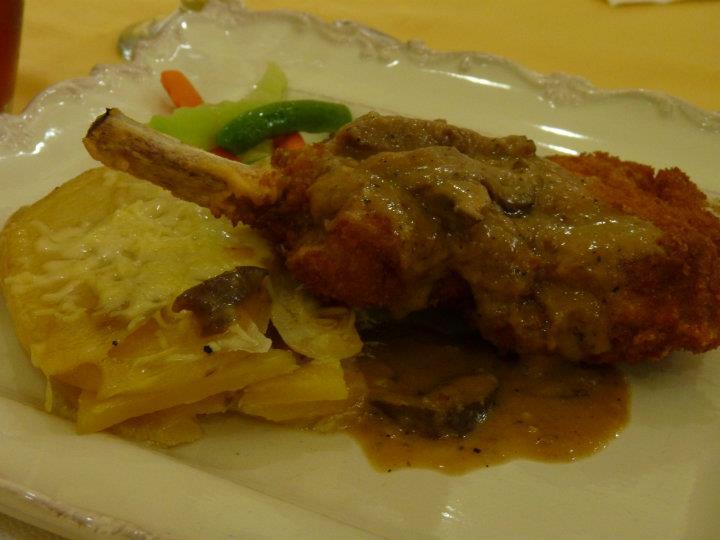 Some of the most notable dishes are the chicken cordon bleu and the stuffed rack of pork. 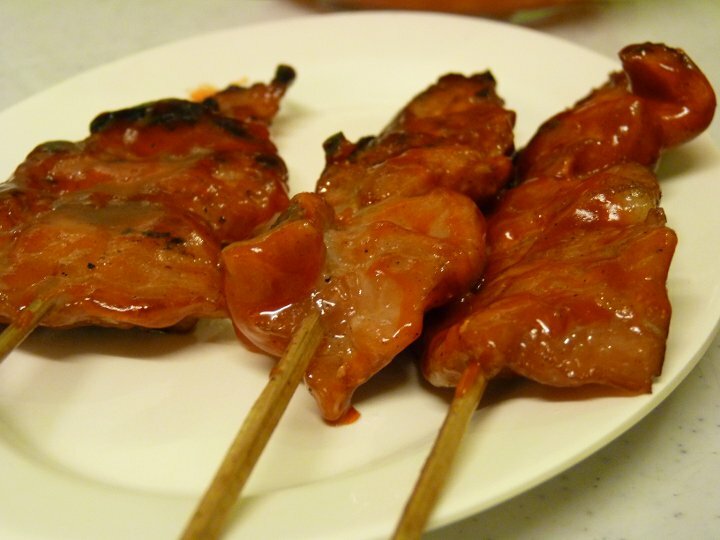 If you are longing for tasty Filipino food, Golden Cowrie is the best place to go to in Cebu. The restaurant embodies modern dining with age-old recipes passed from one generation to the next. Dining in Golden Cowrie will make you long for the Sunday lunches you used to share with the whole family. 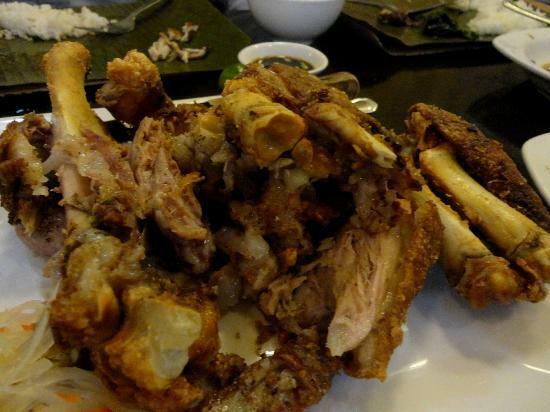 The unlimited rice will surely fill you and you will absolutely love the Crispy Pata. Mooon Café is a Mexican-inspired restaurant and the name is spelled with three Os to represent the three artist owners of the café. From a small unassuming space in Guadalupe, it now has quite a few branches in the city, the most popular being the one in IT Park. 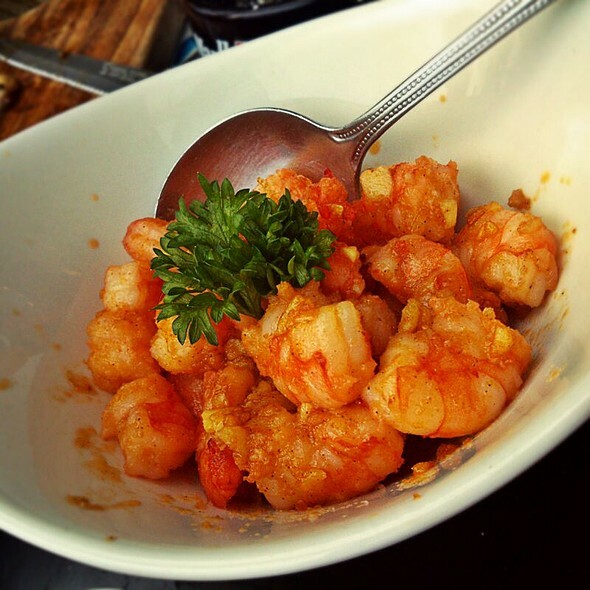 Some of the must-try dishes are the Gambas a la Luna and the Nacho Spinners. 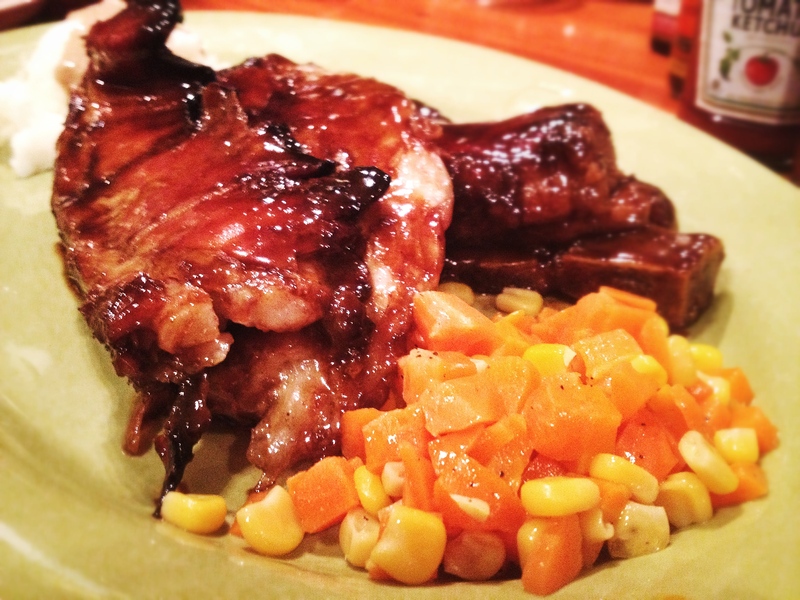 If you want good food on a small budget, AA’s BBQ Restaurant is the best place to go to. If you want to be able to dine in this restaurant especially during the weekends, you have to be early because the place is always packed! This is a testament to just how much people love this place! 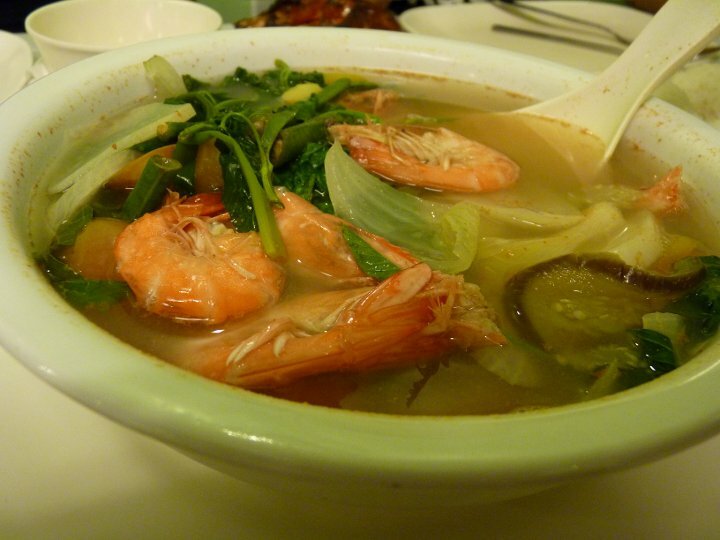 The grilled barbecue and shrimp sinigang are top-notch. Your tummy and wallet will be very happy you went to AA’s.